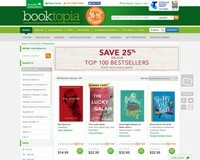 Shop at Booktopia via Shopcred and you can save money with our Booktopia deals, coupon codes and offers. Plus earn rewards on eligible purchases which are redeemable as cash and join our conversations. Shopcred is the modern place to Shop. 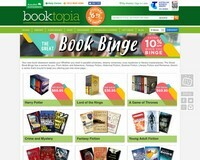 Booktopia Bookstore are now offering Free Shipping for a Limited Time! Enter Promo Code: SEVEN Hurry Shop now and Enjoy the Free Shipping! 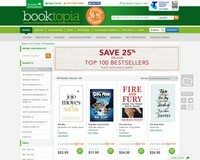 Buy 25% off Top 100 Bestsellers books online from Australia's leading online bookstore and flat rate shipping of $6.95 per online book order. 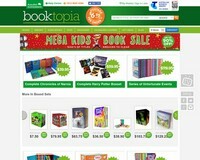 Booktopia's turning 14, and we're celebrating with a Birthday Clearance Sale! 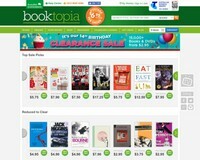 There's more than 15,000 books and DVDs on sale, with prices starting as low as $2.95. 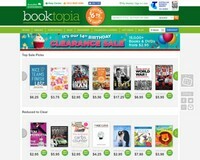 It's 14th Birthday Clearance SALE of Australia's leading online bookstore with over 4 million titles! 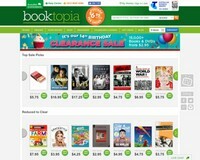 Use these working Booktopia coupons when you buy books, as well as ebooks, DVDs, magazines, calendars and such items. 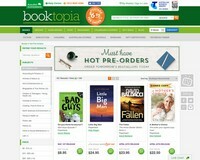 Booktopia currently only ships to Australia and New Zealand. 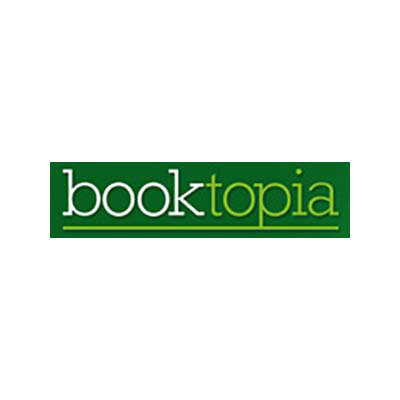 Booktopia is an Australian owned bookstore that started in 2004 and sells not only books but ebooks, DVDs, magazines, calendars, diaries and similar items. 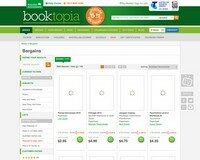 Based in Sydney, Booktopia stocks around more than half a million books, ready to ship for the book lovers in Australia and New Zealand. Step 2. 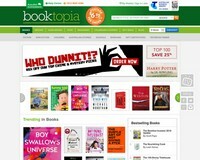 Login or create an account for Booktopia. Step 3. In the "payment and review" page, click on the "gift certificates, store credit and promotion codes" right above the total amount. A promo code field will appear, enter the code there and hit apply. Step 4. Make sure the discount you are expecting is being reflected. Step 5. Finish your order. 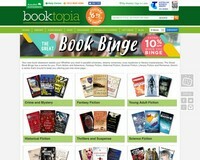 Books on all topics and genres are available here. If you do not want to bring physical copies of your book, you can buy the ebook version. Availability on which ebook reader depends on the ebook. 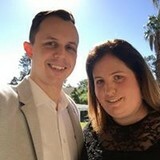 Check the specific title. Large selection of movies, series, and documentaries in DVD or Blu-ray formats. Large selection of calendars, diaries, stationary, notebooks, and journals- for those who love writing and organizing. 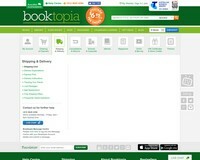 Booktopia does not offer free shipping all the time. 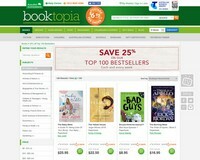 They may do so from time-to-time, so check your email newsletter or Booktopia’s website regularly. 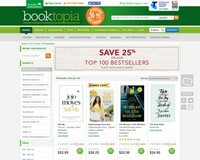 Booktopia offers $6.95 flat-rate shipping per order. Depending on where you are, it may range from 1-9 days. Express shipping is available for $14.95, and will mostly take a couple of days to arrive. 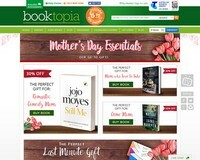 Contact Booktopia Customer Service Team for returns. Approval of your returns depends on the reason, that is why Booktopia is asking you to contact them first to discuss this.